Getting a driver’s license used to mean independence for teenagers yearning to break away from the parents and hit the road with their friends. Today, thanks to new graduated driving licensing programs across the country, an increasing number of teens across America must wait a little longer to get a free ticket to ride wherever they want, whenever they want, and with whomever they want. States started mandating a multi-level system of driving privileges for younger drivers in the 1990s after seeing alarming statistics about beginner teen drivers. In the most recent National Vital Statistics Report published in February 2016, nearly 40 percent of all teen deaths (ages 15 to 19) in 2013 happened as a result of motor vehicle accidents. Lawmakers saw GDL programs as a “legal response to an important health problem — fatal teen crashes,” according to the Centers for Disease Control and Prevention website . Cell phones and texting. 38 states and Washington D.C. has a ban on all cell phone use for novice drivers. Having too many passengers in the car. 46 states and Washington D.C. restricts the number of passengers during the intermediate stage. Nighttime driving. 48 states and Washington D.C. restricts late-night driving hours during the intermediate stage. Minimum number of hours of supervised driving during the permit stage (including daytime and nighttime). Minimum age for full license privileges. Novice driver decal. Only one state, New Jersey, requires anyone younger than 21-years-old without full driving privileges to display a decal on their vehicle identifying them as new drivers. What do Nevada teens need to know? Nevada teens must be at least 16 years to take the driver’s license examinations, according to the state’s Department of Motor Vehicles. 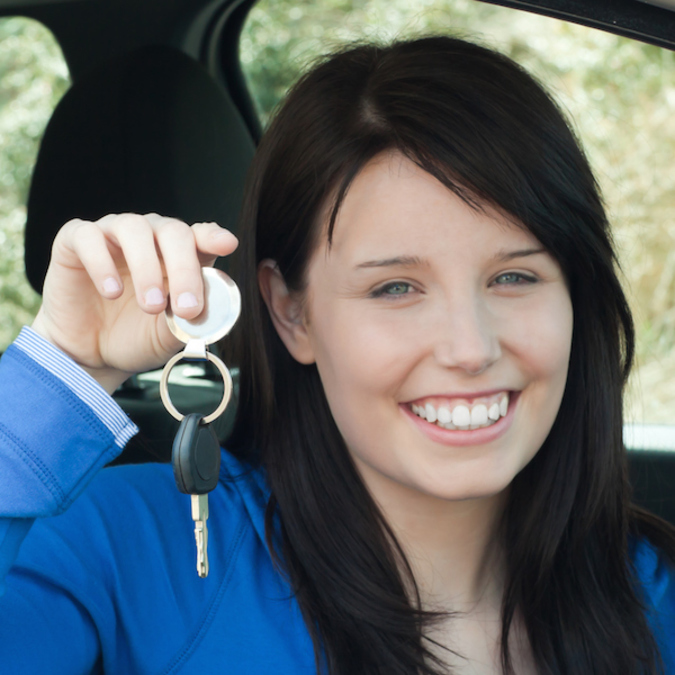 Drivers under the age of 18 may not have passengers in the car who aren’t immediate family members for the first six months after receiving a license. State law also sets a driving curfew for anyone under 18 — no driving between the hours of 10 p.m. and 5 a.m. unless the driver is traveling to or from a scheduled school event or work. What impact are GDL’s having for teens? A National Highway Traffic Safety Administration study released in November 2015 found a 21 percent reduction in fatal car crashes for 15-year-old drivers as a result of GDL implementation. Even more specifically, the report cites the passenger driving restriction as one of the most effective strategies in reducing fatal accidents for 16-year-olds.